Wellington Community Trust Kia ora Chiara! Home » Uncategorized » Kia ora Chiara! 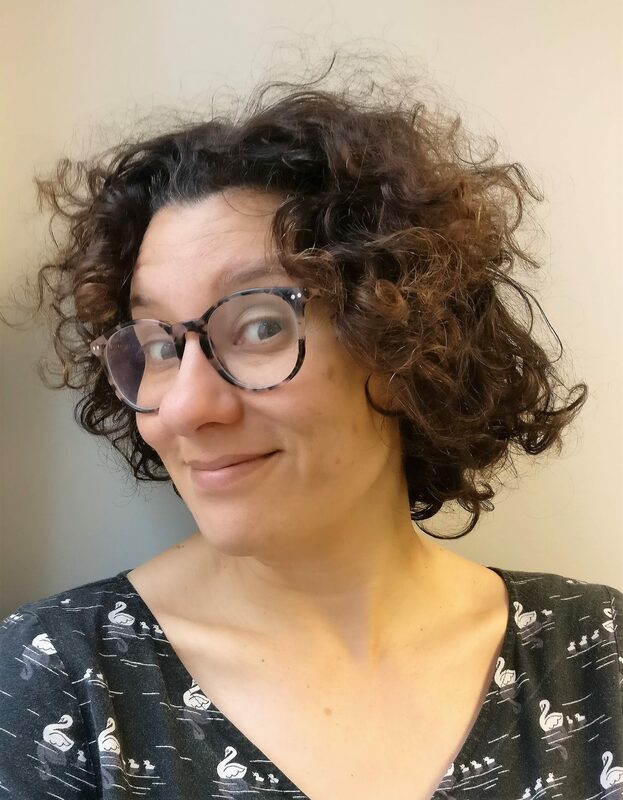 This week we warmly welcome our new Community Engagement & Funding Manager Chiara LaRotonda. Chiara is orginally from Miami, Florida and comes from a background in social work and health promotion. She has been working in the New Zealand health sector since 2006 with roles in public health research, primary care, and organisational relationship management. A proud Wellingtonian, she is thrilled to be starting with the Trust and looks forward to getting to know the sector.